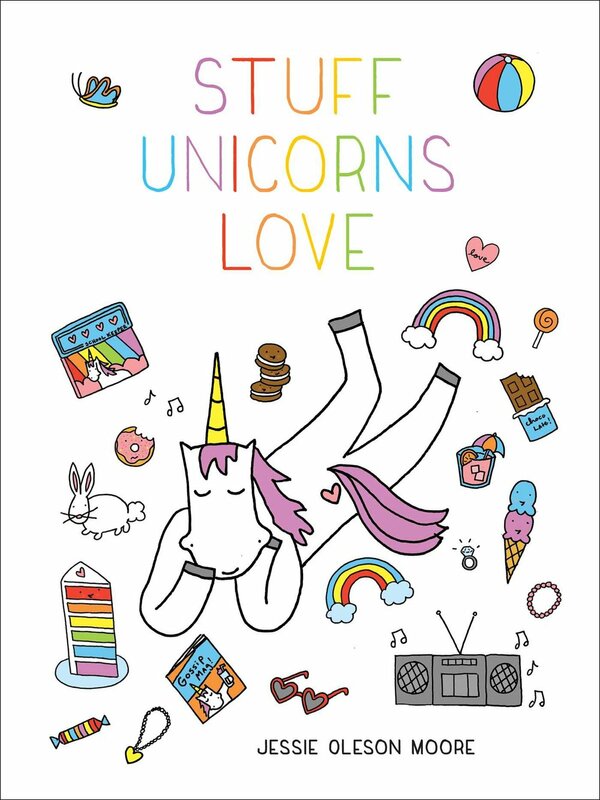 Cake Poll: Sweets In Movies, and a Sweet Giveaway! Are you ready for some Christmas magic? Heck yes! With that in mind, how 'bout another giveaway? 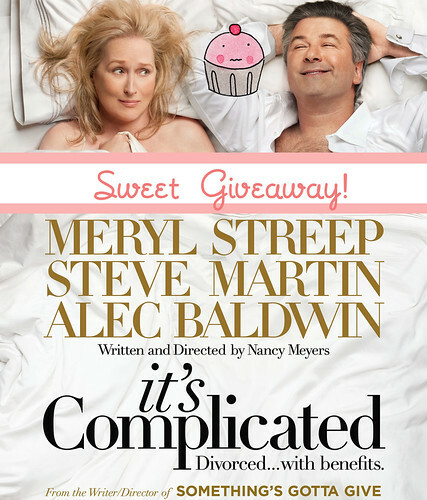 This time, it's a totally sweet prize pack brought to you by the movie It's Complicated, featuring Meryl Streep, Steve Martin and Alec Baldwin, which was directed by Nancy Meyers and will be in theatres on December 25. Why this movie? Well, because as you know I am fascinated with dessert in movies, and this one features the inimitable Meryl as a baker! Prize 1: “Uncomplicate Your Holidays with a Visa Cash Card!” -- one winner will receive a $50 Visa Gift Card, and an It’s Complicated tote bag filled with an apron, t-shirt, blanket and the official soundtrack! Prize 2: Five additional *daily* winners will receive an It’s Complicated Tote Bag filled with an Apron & T-shirt! These sound like some sweet prizes for movie enthusiasts! It's easy: just leave a comment below saying what your favorite food-in-movie scene is! And since I'm feeling generous, feel free to post your favorite sweet or savory food moment in movies! The giveaway will run for two weeks! In the meantime, check out the trailer below--you can also find out more about the movie on the official website or on Facebook!